Chinese Lunar New Year is around the corner and it is time to take out all your gadgets to whip up various delicacies for this big celebration. 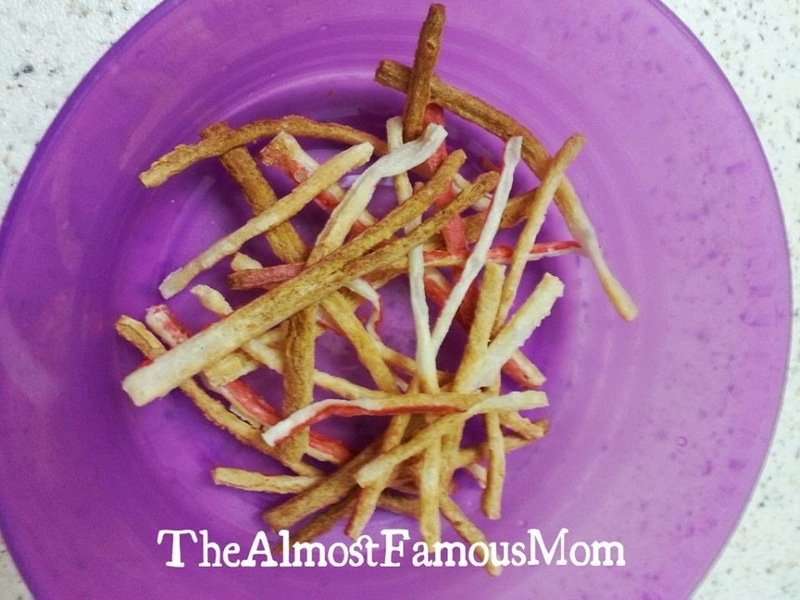 I'm really excited to share this particular post because every year my sister and I struggle to fry crabstick crackers without having to mess up and jumping around the kitchen to avoid oil splattering. 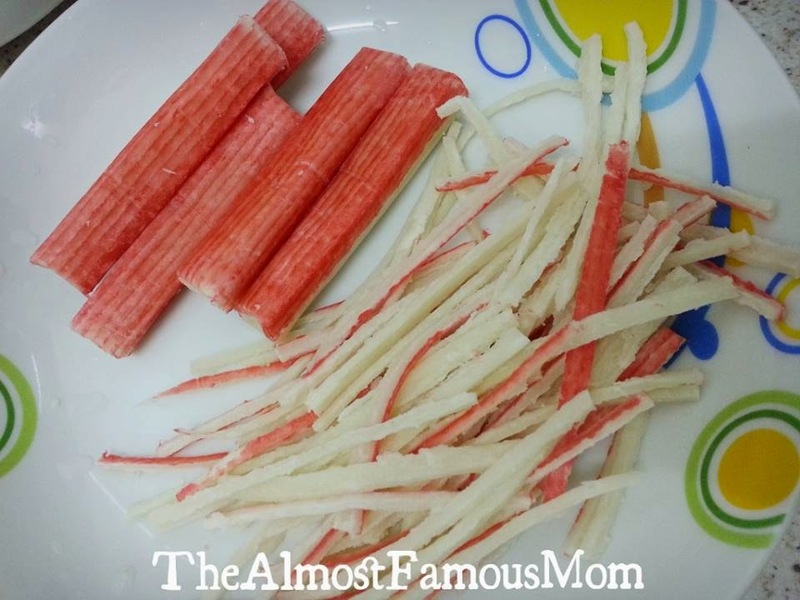 Crabstick crackers is one of my all-time favorite snack during Chinese Lunar New Year and with the help of the amazing AirFryer it has never been easier to fry these crabsticks to a perfect crispy crackers. And the best part of all, my kitchen is all in-tact and not a single oil-splattered spotted! 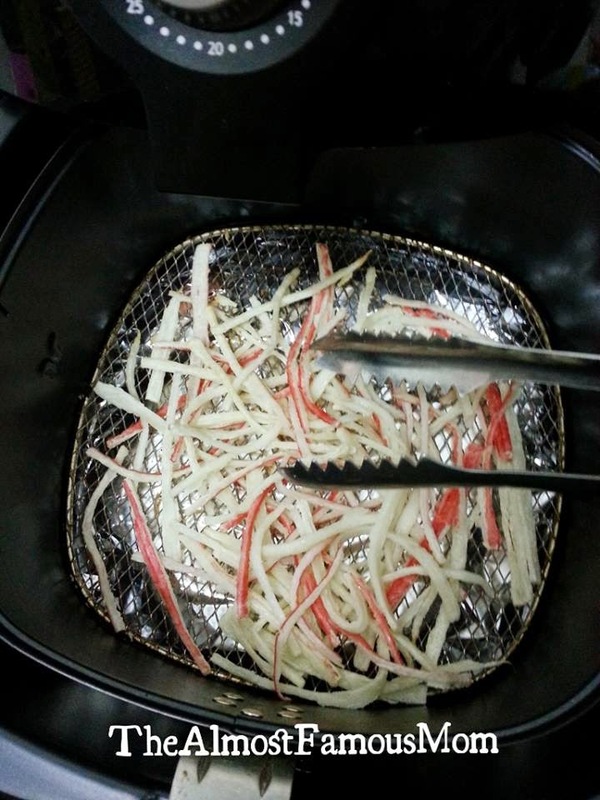 It is also a more healthier way to enjoy and savor crabstick crackers as it uses only a tiny bit of oil compare to a wok full of oil. 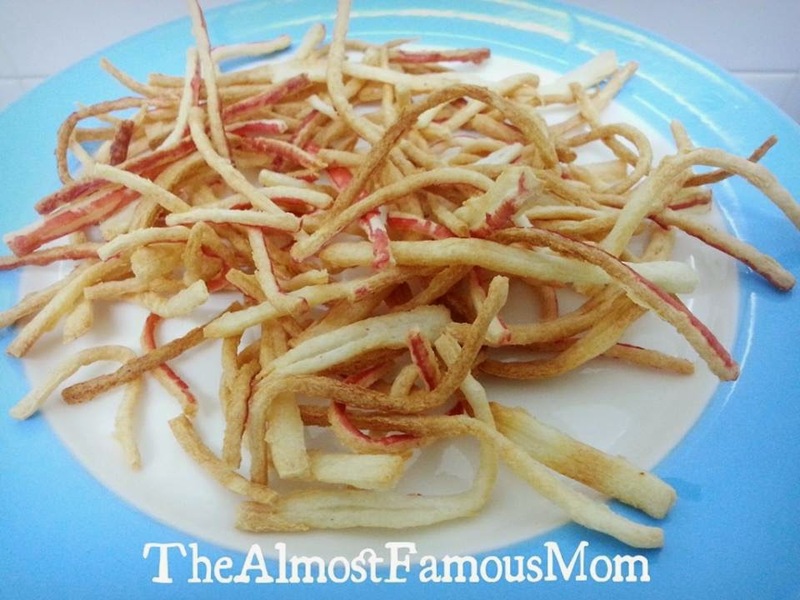 This is a really easy and simple recipe - there are only two ingredients: crabsticks filament and cooking spray. 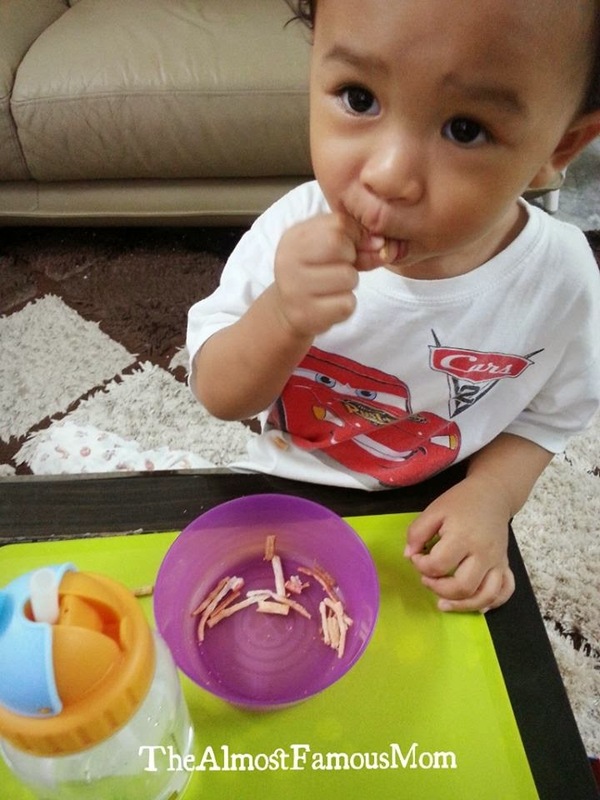 You will not need any seasoning at as the crabsticks are already flavored - of course crab flavor. 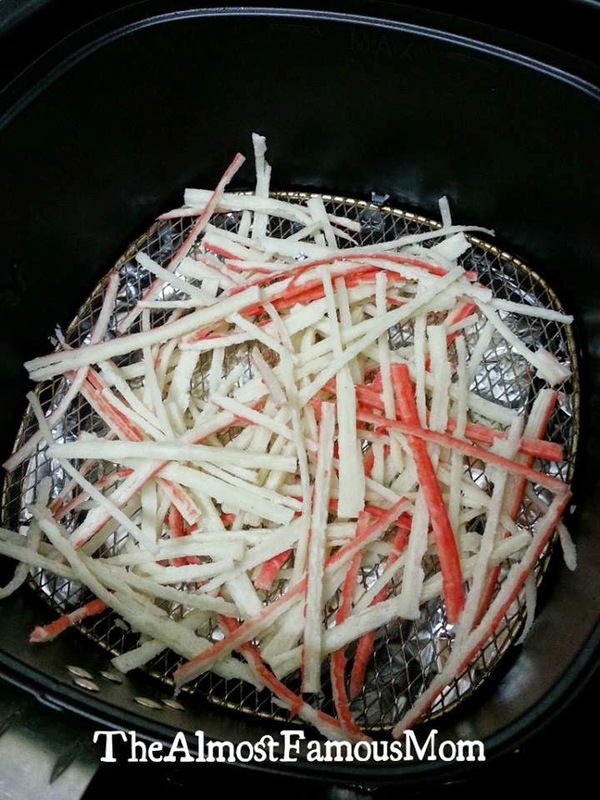 With an AirFryer, crabstick crackers is no longer a special snack that will only be made available during Chinese Lunar New Year but it will be available all year round because there is no mess to prepare this yummy crackers! Spray some cooking spray on the crabsticks then transfer it to the frying basket (not too many at a time) and AirFry for 8-10 minutes. 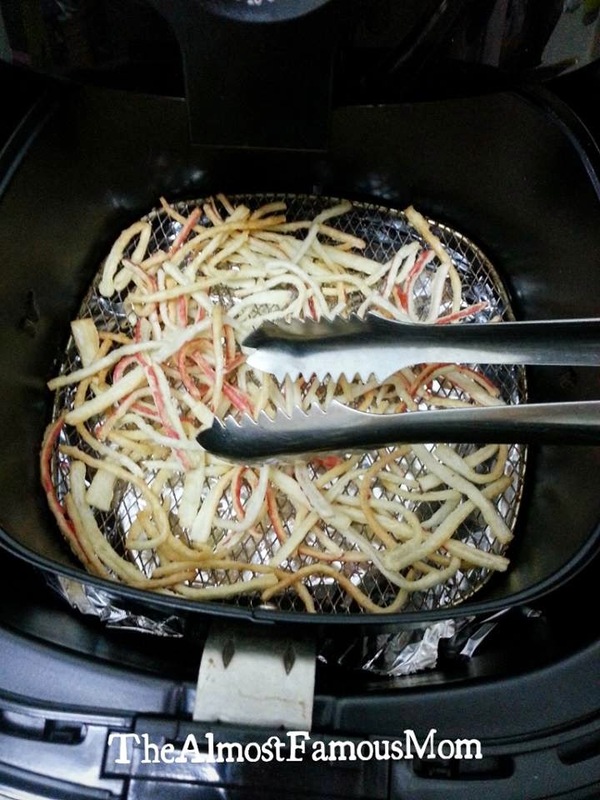 Halfway through, pull out the tray and use a kitchen tongs to stir the crabstick crackers. This is to avoid the crabstick sticking together. Once it done AirFrying, put it aside and let it cool before storing in an airtight container. sorry but what is a cooking spray? is it oil? Hi Atrina, you are right! cooking spray is cooking oil in spray form. But i find air fryer very hard to wash.. any recommendation?? Hi Annette, I usually soak with water right after cooking and for tough stain i used baking soda. But never scrub it with hard sponge. 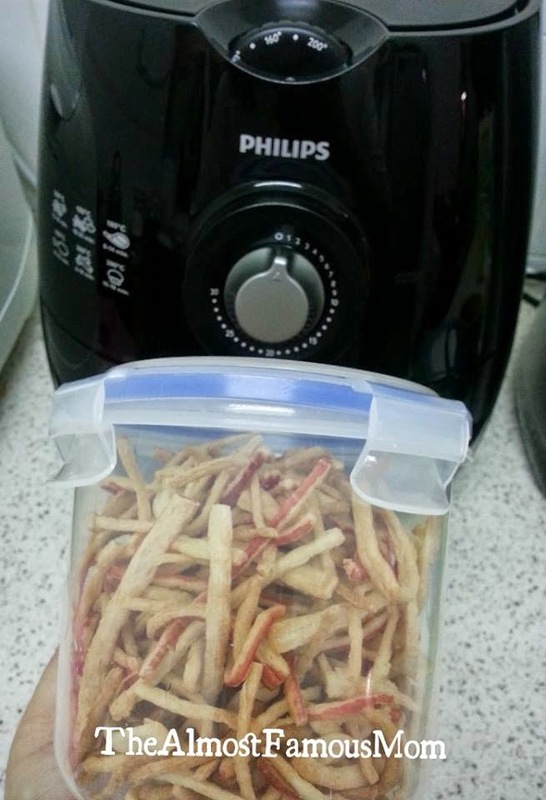 I tried before the same method using air fryer and did stored in air tight container. But why did it still turn soft (not crispy) after some time?